As part of the efforts to preserve the legacy of the late Dr Malcolm Urquhart, PCMA Co-Founder and Director and WeirFoulds Partner David S. Brown, has established the Mac Urquhart PhD Award in Economics at Queen's University. 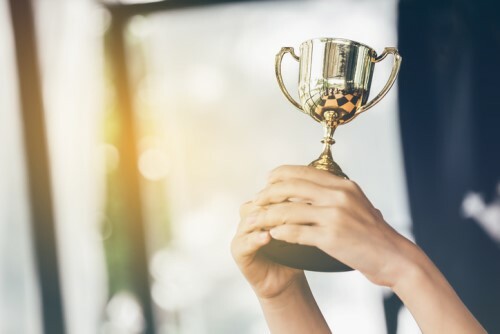 The annual award will be given to doctoral students in their third year of study who have submitted the best second-year required research paper in the field of Economics. This award aims to align with Mac's long-held belief that economic theory is the key to understanding various economic phenomena. Brown himself is a graduate from the economics program at Queens' University. He had the great pleasure of being one of Dr Urquhart's students. For Brown the award will ensure that part of Dr Urquhart's passion for the subject of economics continues well into the future. To read more about Dr Urquhart and his works, click here.